Just a quick post to mention that the week two theme for With These Hands is garden. Though I think anyone who is involved has already read about it on Rhi's blog. I'm not sure I'll manage my project before the weekend but I'm going turn Blue's* old wineglass house into a terrarium. 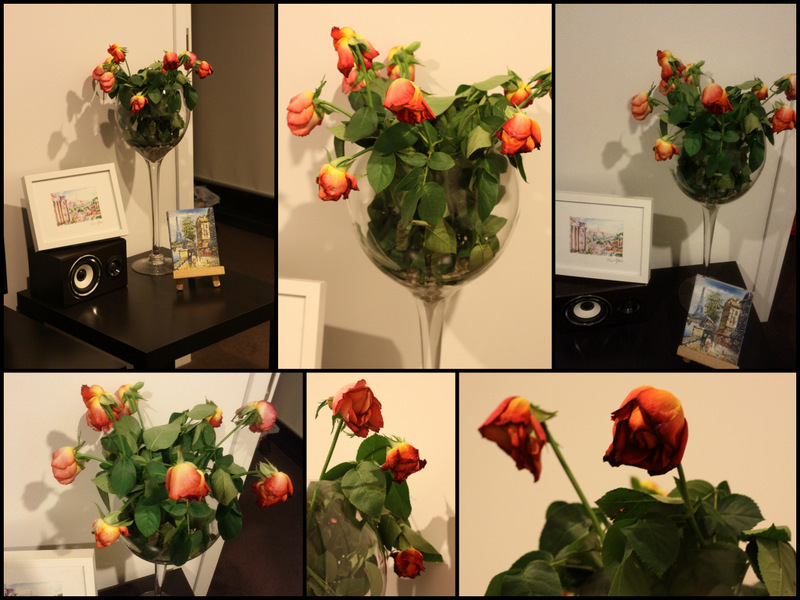 It's currently housing the (drooping) flowers SJ bought me for Valentine's Day. Just have to decide what to grow in it!